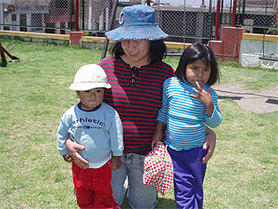 In December 2007, through Traveler Not Tourist, a volunteer organization involved in various projects in and around Arequipa, Peru I was able to spend some time in an orphanage. During this time, some very special connections were made. 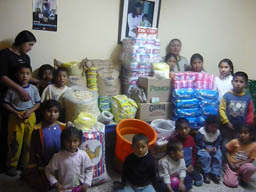 Wanting to continue to support the children and workers at the orphanage and also Peruvian artisans, I have decided to acquire various products from Peru. 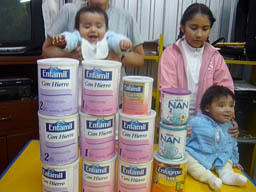 A monetary donation will be made via Western Union with the sale of the designated products. 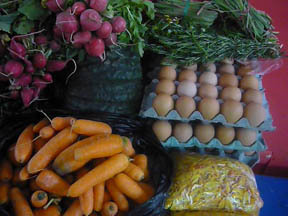 We would like to thank you in advance for purchasing these items and helping us realize our goal. Hopefully, I will be able to add other items to the list in the near future. For further information about Traveler Not Tourist, click the link.